Unlike conventional light sources (light bulbs, fluorescent lamps, discharge lamps …) LEDs do not burn out suddenly, but gradually decrease the illumination intensity. 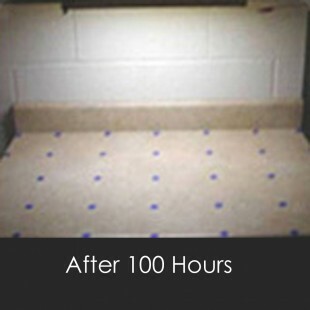 LEDs duration equals the number of hours until the LED illuminates with the 70% of its original brightness. Good quality LEDs used in well-designed lamps and lighting systems achieve lifetime of 30 000 – 50 000 hours. 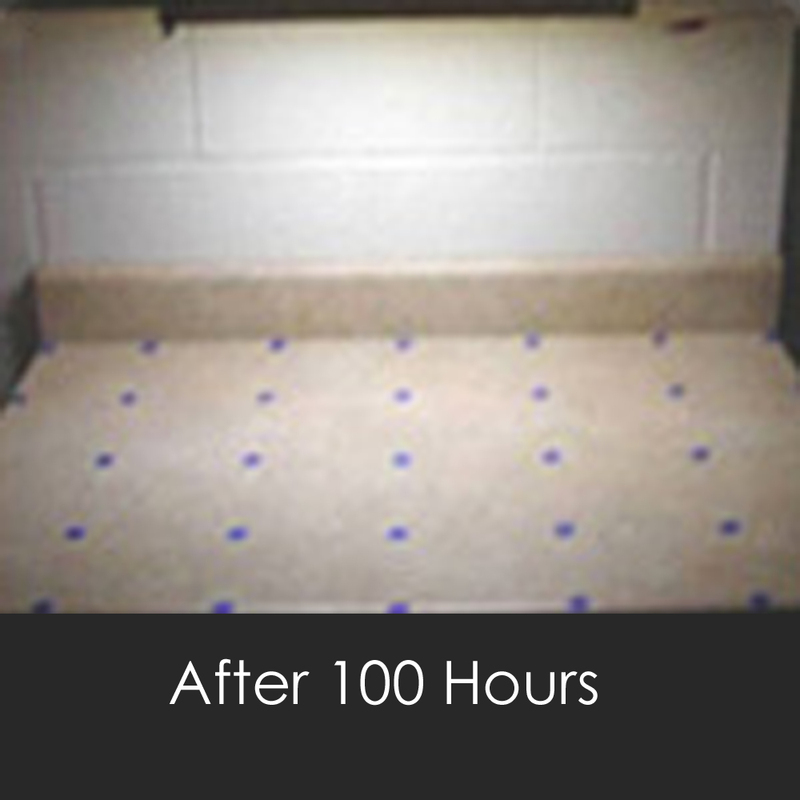 For example, a standard bulb may run for about 1,000 hours and fluorescent tubes over a period 8000-10000 hours. 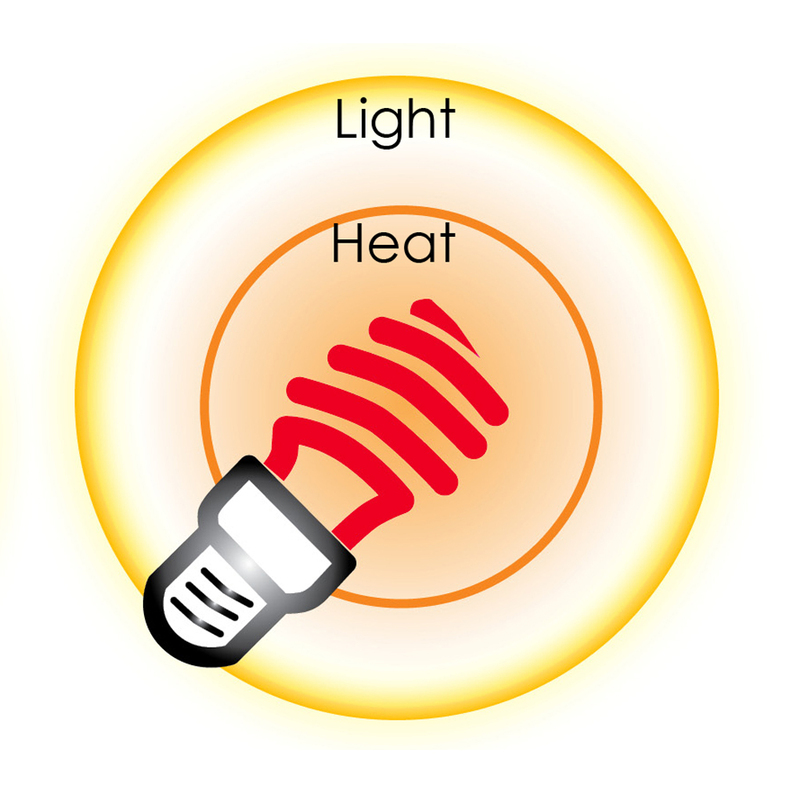 The quality and quantity of light and LEDs lifetime is strongly dependent on temperature. 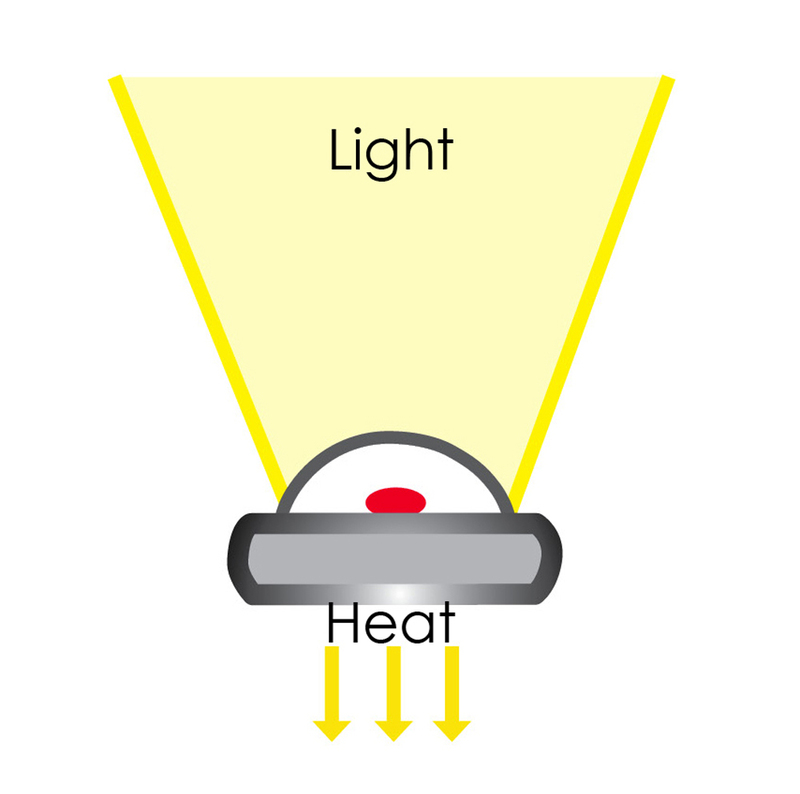 LEDs must be used in lighting systems transferring heat from the diode structures. These can be either dedicated heat sinks or a suitably designed lamp housing. High-quality LED lamps using LEDs and electronic components from renowned manufacturers are more energy-efficient and emit more light than fluorescent or discharge lamps (HID). 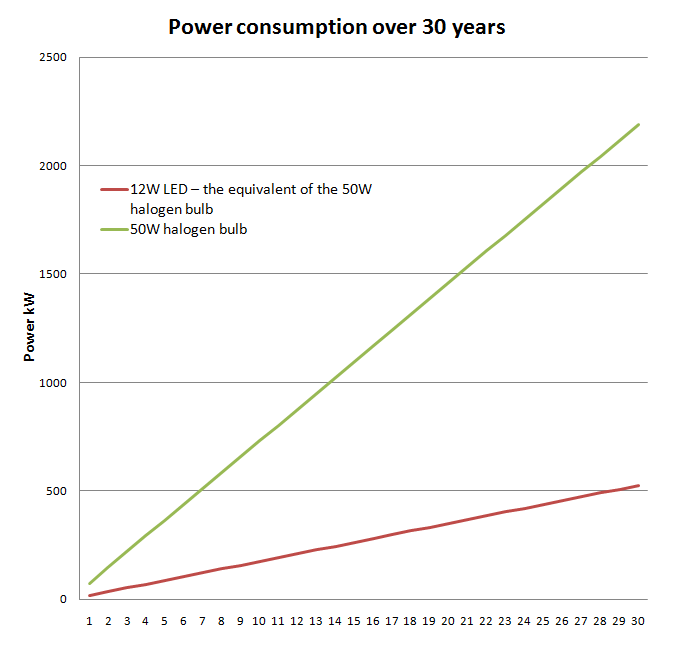 However, many LED products currently available in stores and online only slightly decrease power consumption . Many of them emit much less light than incandescent bulbs or fluorescent lamps. Light color and color reproduction is a very important aspect of light quality. Until recently, the overwhelming majority were LEDs with Correlated Color Temperature (CCT) above 5000K. Light with high CCT is perceived as “cool” blue – white. Although the diodes with high CCT are still very popular, there are more and more LEDs emitting neutral white and warm white (compatible with incandescent and halogen). They are less efficient than “cold” LEDs, but the technology of their production is constantly improving, which makes the difference in efficiency between “cold” white light and “warm” white light LEDs slowly blurred. 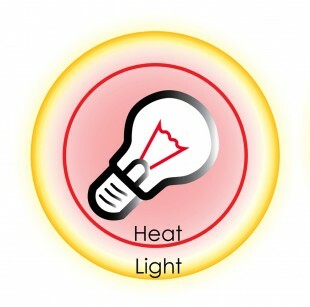 LEDs emitting warm white light(2700-3000K) are most suitable for use in dwellings. LEDs emitting neutral – white color (3500-4000K) are more popular in commercial applications. Color Rendering Index (CRI) used for measuring conventional light sources turned out to be inadequate to define the color reproduction by the LEDs. Therefore, the LEDs, where possible, should be selected individually for specific applications. It is difficult to put a price on LEDs. Good quality LED lamps are more expensive in comparison to conventional light sources. However, production costs of LED technology are falling rapidly. It is important to consider the overall costs and savings, including the cost of the lamp, the cost of power consumption and maintenance costs. This approach shows that the initial purchase price of LED lighting pays for itself after about 3 years at current electricity prices and the cost of LED lamps (March 2012). 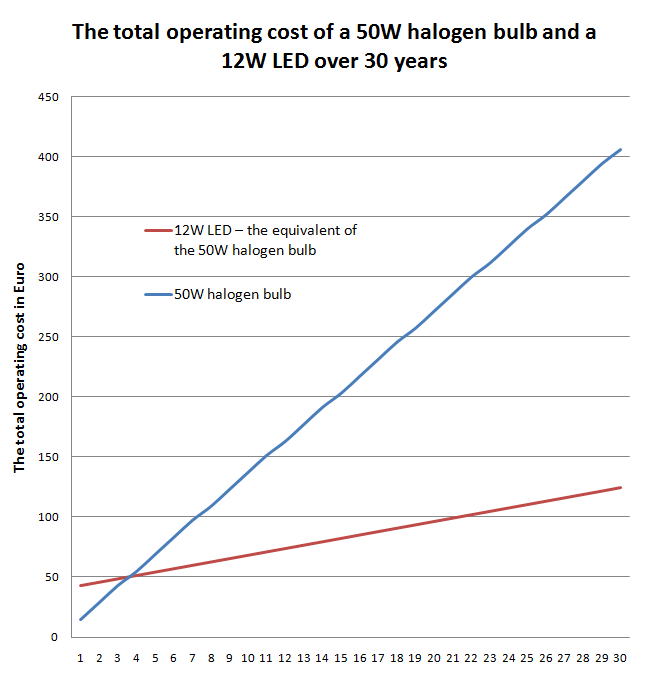 The graph shows the total operating cost of a 50W halogen bulb and its 12W LED equivalent, the cost of electricity, the purchase price of halogen lamps and LED lamps included (22 halogen bulbs and 1 LED light during 30 years). LEDs emit light in a certain direction while the incandescent lamps and fluorescent lamps emit light and heat in all directions. For lighting applications which will use a directional light, LEDs are much more effective and energy-efficient. For example, an incandescent lamp or a compact fluorescent lamp (CFL) used in the lamp built into the ceiling will be wasting about half of the emitted light. In the case when LED lights are built into the ceiling, they emit light only in the direction where it is needed, i.e. the room below the lamp. An incandescence lamp produces light by conducting current in a metal filament that heats up to such high temperatures that it starts glowing. 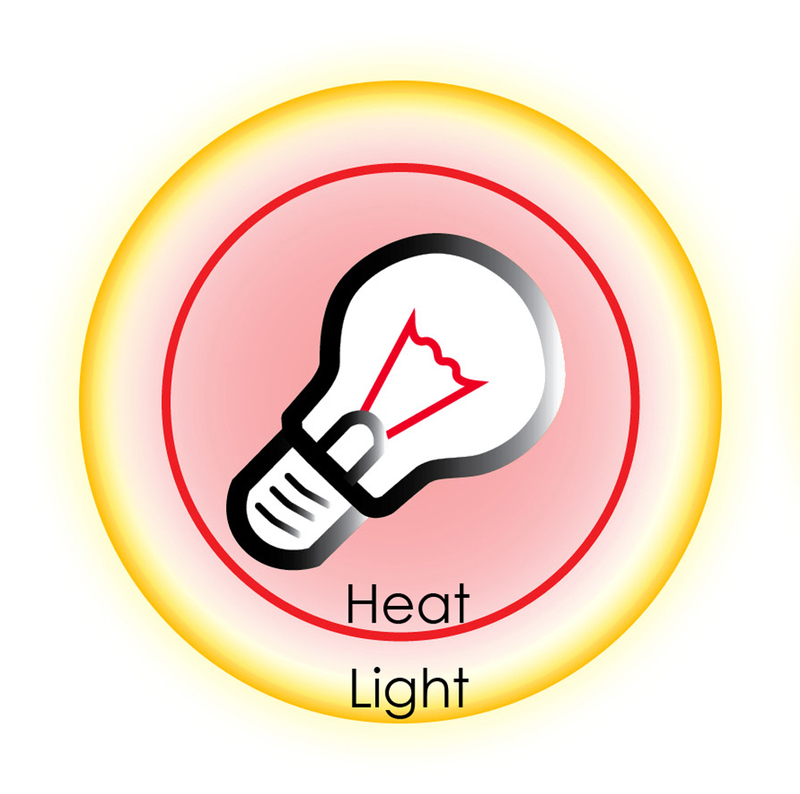 Incandescent lamps emit 90% of the electricity consumed in the form of heat. In fluorescent lamps the current flows through the fluorescent tube containing a variety of gases. This reaction causes the emission of ultraviolet (UV), which is converted to white, visible light by a fluorescent coating (called phosphorus), which is located on the inner walls of the tube. 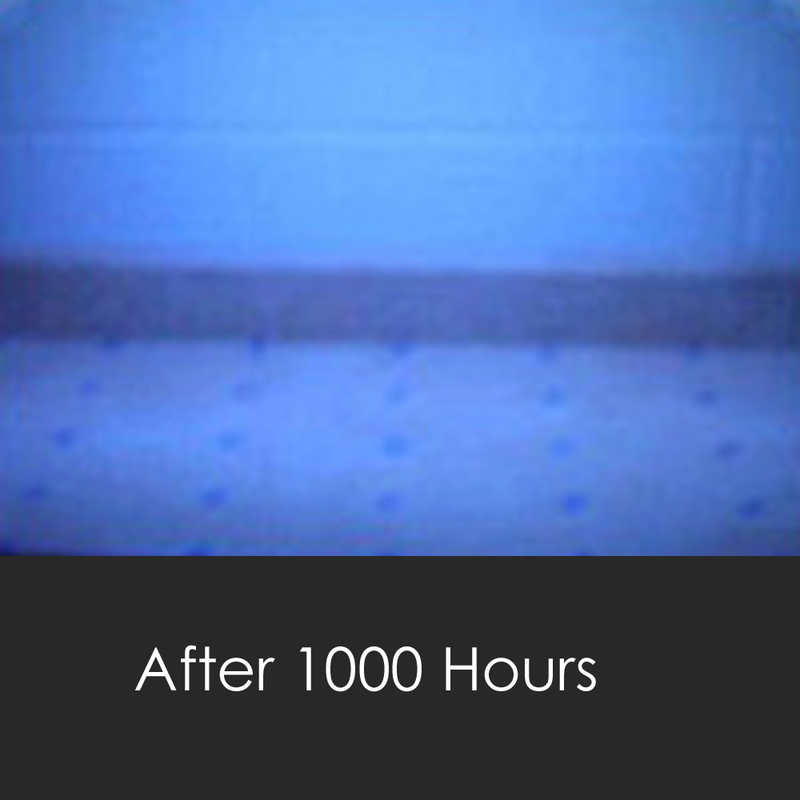 Fluorescent lamps emit about 80% of consumed electricity as heat. LED lamps use light-emitting diodes (LEDs) to produce light in a very efficient manner. The movement of electrons in a semiconductor structure emits light in small electronic components known as LEDs. A small amount of heat which is produced in the diode structure is transferred from the back of the semiconductor to the heat sink. Well-designed LED lighting is more energy-efficient, durable, versatile and has longer lifetime as compared with incandescent and fluorescent lamps. 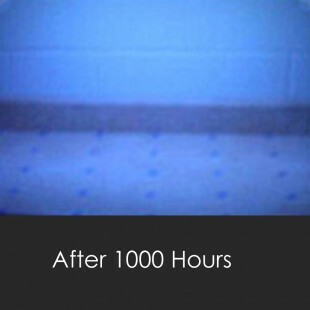 Aren`t all LED lights highly efficient and long-lasting? The lamp brightness is equal to or greater than in comparable conventional technologies (incandescent, fluorescent lamps). Additionally, the light is well dispersed in the area illuminated by the lamp. The lamp does not take power when it is off. The exception is the lamp with the external control system, which should not consume more than 0.5W when disabled.